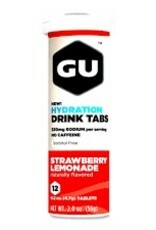 GU BREW ELECTROLYTE TABLETS are simple, light tasting and natural. 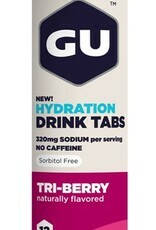 Compare to the alternatives. 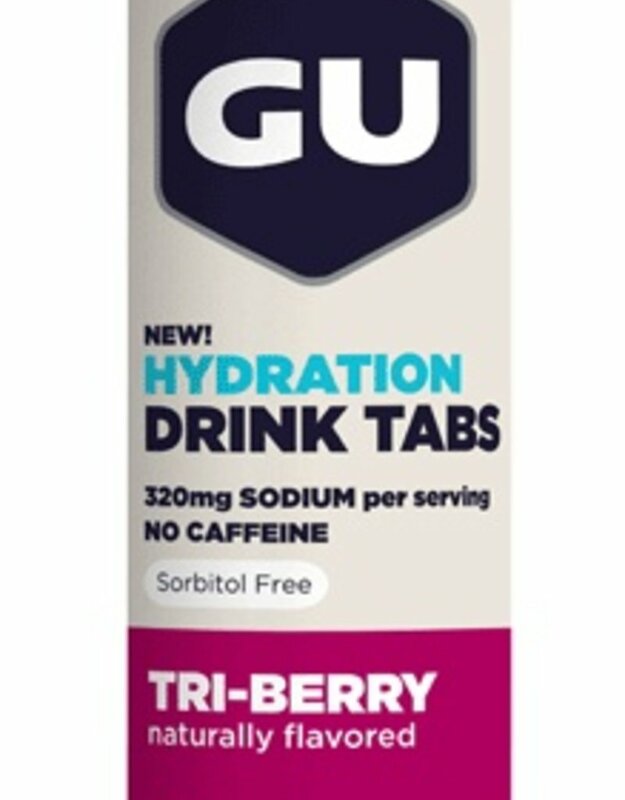 At work, at home, in the car - wherever you need to hydrate but don't want extra calories. 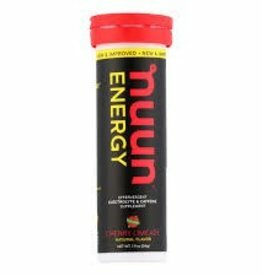 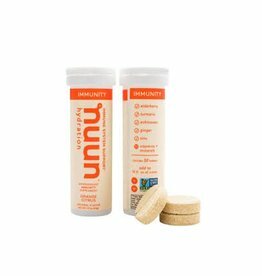 On a long run or ride, or hike - it's easy to carry 12 servings in 1 tube. 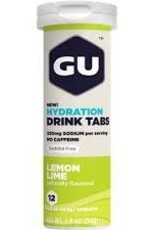 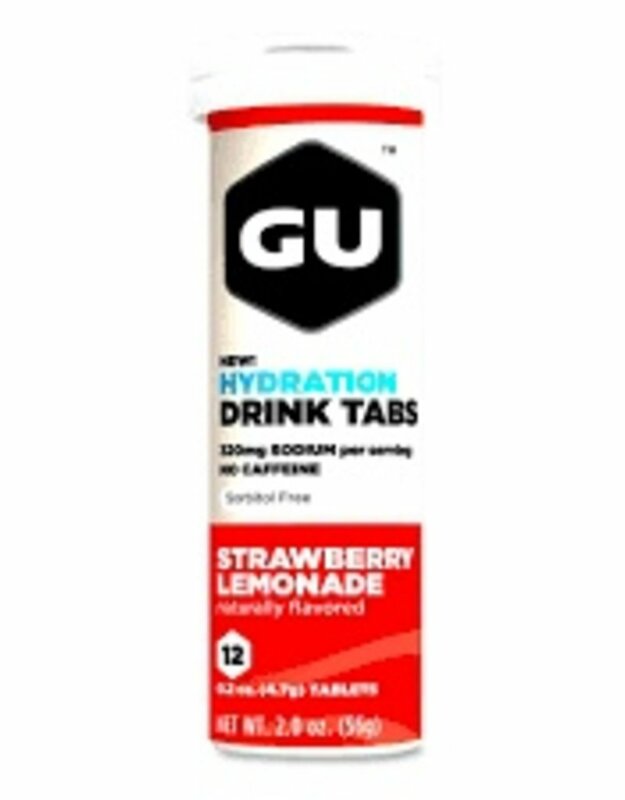 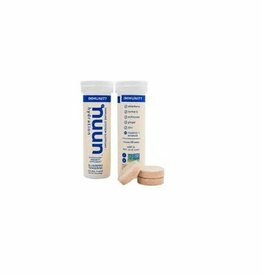 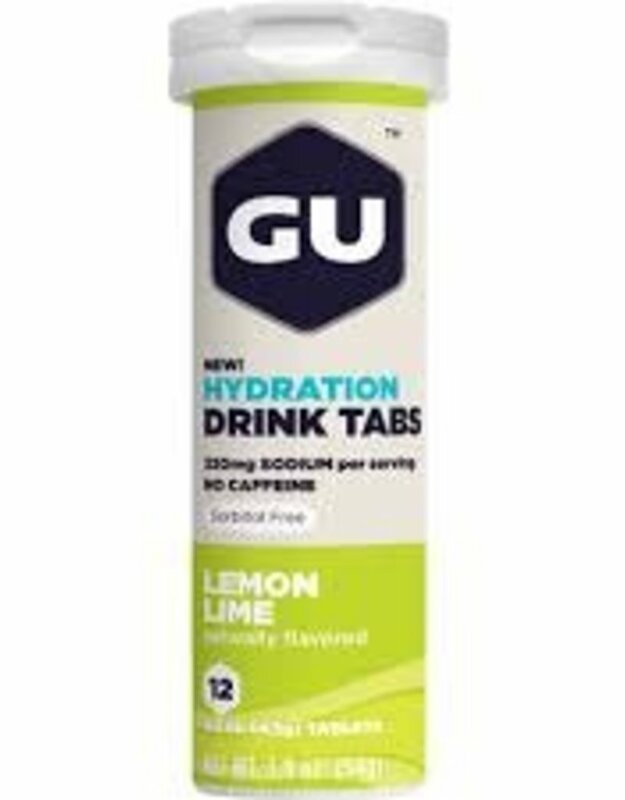 GU Brew Electrolyte Tablets - Everything you need to hydrate, and nothing else.